Do you trust the label on your Extra Virgin Olive Oil? Numerous scandals have been uncovered over the last twenty years which have revealed that many extra virgin olive oils being sold in the United States do not meet the high standard for this product. Many have been adulterated with lower grade olive oils or with nut and seed oils. Others simply have serious flavor and aroma defects, which should prevent them from being called “extra virgin.” Our superb estate-bottled cold pressed extra virgin olive oil is from SANTIAGO, CHILE. The Mediterranean climate of this region is perfect for growing olives. The valley where the olives are grown is nestled between a small Pacific costal mountain range and the larger Andes Mountains. This unique setting allows for warm days and cool nights to help produce the wonderful taste of this fruity oil. This estate practices sustainable agriculture principles and no chemical pesticides or fertilizers are used on the olives or the trees. As an added assurance the oil has been tested for the herbicide glyphosate. This estate-bottled organic extra virgin olive oil has a polyphenol count of 416 milligrams, which is very high for an extra virgin olive oil. Do you trust the label on your Extra Virgin Olive Oil? 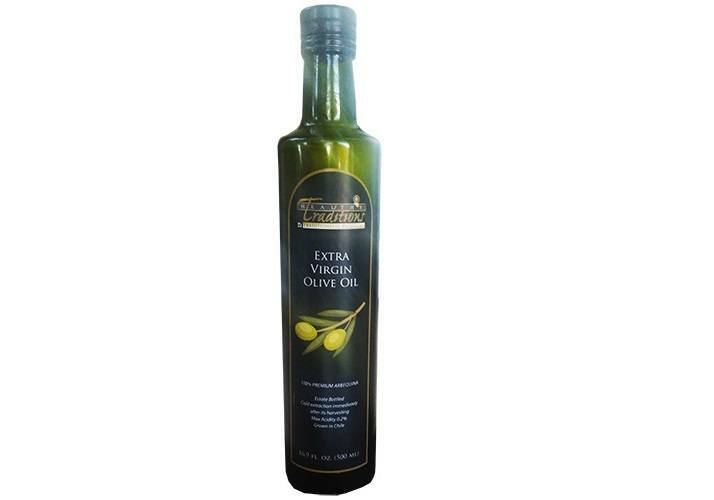 Numerous scandals have been uncovered over the last twenty years which have revealed that many extra virgin olive oils being sold in the United States do not meet the high standard for this product. Many have been adulterated with lower grade olive oils or with nut and seed oils. Others simply have serious flavor and aroma defects, which should prevent them from being called “extra virgin.” The controversy continues to this day. In this article we explain what to watch out for to avoid adulterated olive oils, and how to shop wisely for pure authentic extra virgin olive oils. One of the most common myths perpetrated on the Internet is that while olive oil is healthy, it should not be used for cooking or frying. 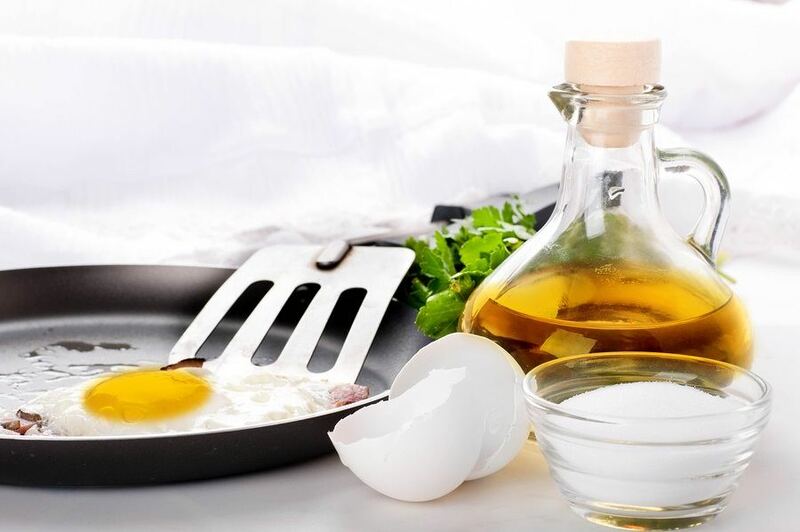 The belief is that somehow the high heat used in cooking or frying makes olive oil unhealthy. However, this belief is not consistent with historical uses of olive oil in Mediterranean cuisine, nor with a wide body of published research. Olive oil is not only safe for cooking, but it is recommended by scientists and olive oil experts for high temperature frying! 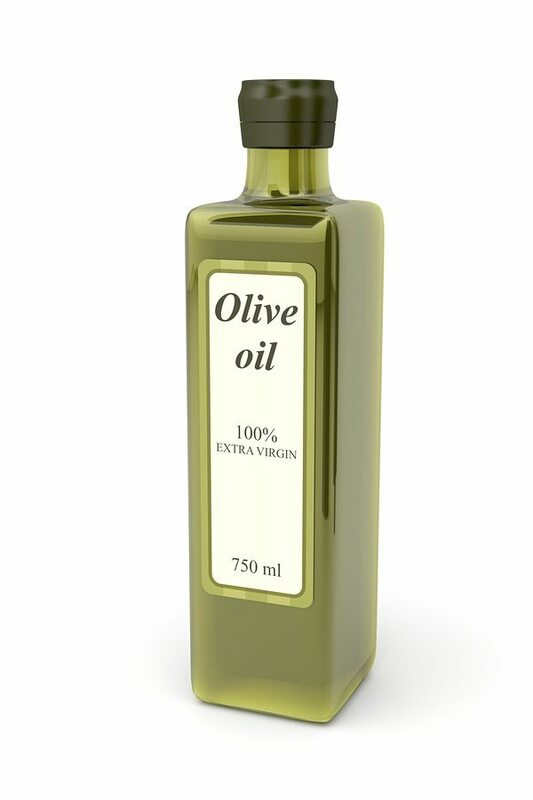 The notion that extra virgin olive oil should never be heated or used for cooking is not supported by research.